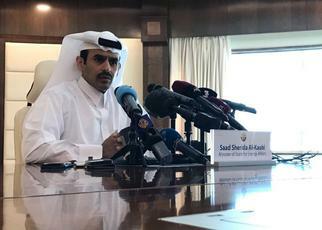 Doha (AFP) – Qatar will leave OPEC next month in order to focus on gas production, the Gulf state’s new Energy Minister Saad al-Kaabi announced Monday, denying the surprise move was a result of Doha’s bitter feud with oil-rich Saudi Arabia. “Qatar has decided to withdraw its membership from OPEC effective January 2019 and this decision was communicated to OPEC this morning,” Kaabi told a Doha press conference. The decision was “technical and strategic” and had “nothing to do with the blockade”, he said. Qatar’s still-influential former prime minister Hamad bin Jassim bin Jaber Al-Thani subsequently tweeted that OPEC was of “little use” and being “used only for aims that undermine our national interest”. Qatar will continue to produce oil and seek deals in countries including Latin America’s top oil producer Brazil, said Kaabi. In a first reaction to the Qatari announcement, UAE state minister for foreign affairs Anwar Gargash tweeted that the OPEC exit was an admission of “the decline of Qatar’s role and influence in light of Doha’s political isolation”. Some analysts saw Qatar’s withdrawal as a “political decision to oppose Saudi Arabia”, which alongside the United States and Russia is the biggest producer in OPEC. “So is it really worth it to someone like Qatar to go to Vienna to meet with someone who will lead the meeting and who is your enemy?” asked Thierry Bros, a researcher with the Oxford Institute for Energy Studies. 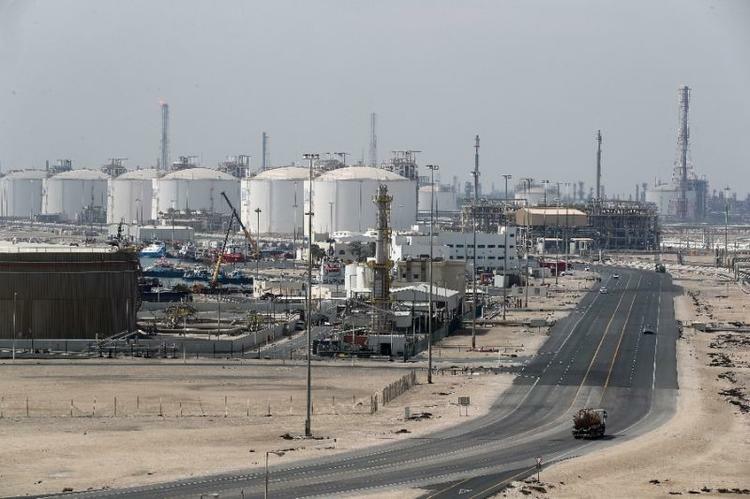 Kaabi said gas production would remain the top priority for Qatar, which is the world’s the biggest exporter of liquefied natural gas (LNG). 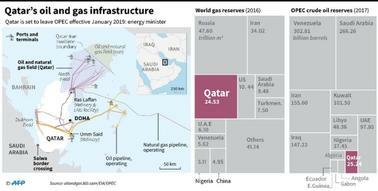 Qatar’s oil production is around 600,000 barrels per day, making it the world’s 17th largest producer of crude, according to the specialist website, world data.info. It also only holds around two percent of the world’s global oil reserves, according to the CIA World Factbook. Kaabi said that would still attend OPEC’s Vienna meeting later this week, his “first and last” as energy minister. That meeting is expected to set a policy for 2019 and despite Qatar’s announcement, oil prices soared on Monday after Russia and Saudi Arabia renewed a pact to cap output on the sidelines of a G20 summit. Although Qatar’s sudden move came out of the blue, analysts say it will have limited impact on the global market. Fiona Cincotta, a senior market analyst at UK-based City Index, said Qatar had “surprised the market” but added it was another sign that “some major production decisions will be taken outside of OPEC” following the G20 summit that closed Saturday in Buenos Aires. “Quitting OPEC is largely symbolic for Qatar,” he told Bloomberg. But researcher Bros argued that Qatar’s departure would weaken OPEC at a moment when Riyadh is battling an international outcry over the murder of journalist critic Jamal Khashoggi. “This shows that it will become more complicated to run things (at OPEC). Those that remain are not great friends, such as Iran and Saudi Arabia,” said Bros.
Kaabi meanwhile announced that Qatar would “make a big splash in the oil and gas business soon,” adding Doha would also build the Middle East’s biggest ethane cracker, an industrial facility which converts gas to by-products such as adhesives and ethylene for plastics. David Harding is Qatar Correspondent for Agence France-Presse (AFP), covering the Middle East and Sports. His reporting has also appeared in The Telegraph, Business Insider, Yahoo, AlterNet, France 24, New York Daily News, Sydney Morning Herald, Salon, and the Omaha World-Herald.